People often ask me how I've arrived in this very special place called the ice cream industry. Well, there are a few prerequisites: #1- Love of ice cream. #2 Don't be afraid to pursue your passions and #3 Go up to Penn State and take the Ice Cream 101 Course! Yup, it turns out that the world's greatest training ground for aspiring ice cream makers and entrepreneurs is right here in the great Commonwealth of PA. Led by the esteemed Dr. Robert Roberts in the Department of Food Science the 3-day weekend romp covered every imaginable aspect of frozen desert composition and taught me the super silly things about the ice cream business like that monosaccharides depress the freezing point of water 2x as much as sucrose and that emulsifiers have both hydrophobic and hydrophilic properties. Who would have thought?! Ok, ok, I'm kidding. Sure, there was an underlying scientific and technical nature to the course, but the real value of the experience was meeting all the incredible people from all over the world in attendance. It turned out I wasn't the only one with an ice cream dream. I met shop owners from Thailand, industry consultants from Australia, gelato makers from Italy, and other aspiring business people from all across the USA. Most importantly, I'm truly grateful I had the opportunity to meet amazing individuals like Jennie Dundas, CEO of Blue Marble Brooklyn, who built an organic ice cream empire in less than 10 years and Steve Dorcelian from Bright Yellow Creamery who dropped everything and started up one of Philly's hottest new artisanal ice cream companies in less than 6 months, both of whom inspired me to push forward to create Sweetly Scooped. Oh yeah... Did I mention I did a lot of ice-cream tasting? Let's just say that it's extremely filling having all the major equipment vendors competing against each other to show off how well their machines make product.  So, 9 months after receiving my ice cream "diploma" from Penn State, we are nearly at the point of opening Sweetly Scooped's doors to Jenkintown.